PROFESSIONAL HEARING MANAGEMENT is part of Keith D. Jorgensen, M.D., Professional Association. Our Doctor of Audiology offers comprehensive diagnostic services and a wide range of hearing aids as well as other aural rehabilitation options. 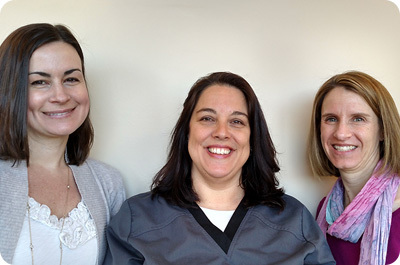 Call our Audiology department at (603) 432-8104 to find out more about our services and products.